Prince Harry and Meghan Markle’s engagement remains to be a talk of the town to this day. In fact, more people have been hooked to their story after the couple released their engagement photos recently. Kensington Palace shared their pictures on its official Instagram account. Alexi Lubomirski is the photographer behind the shots. He also shared the said images on his own Instagram page. He was so honored to have been chosen for the project that he wrote a special message of gratitude as the caption for his photos. 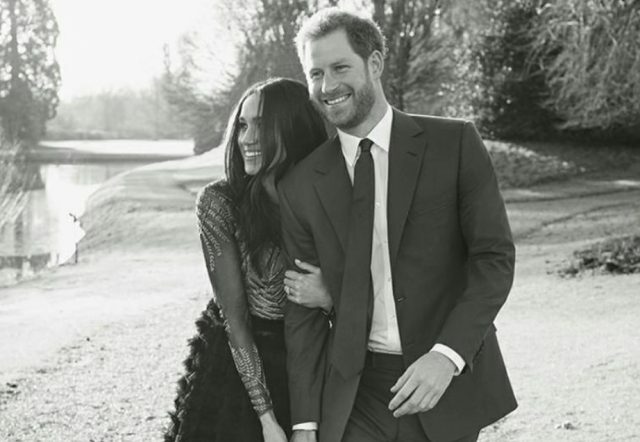 “A huge thank you to His Royal Highness Prince Harry and Ms Markle, for allowing me to take their official engagement portraits. Not only was it an incredible honour, but also an immense privilege to be invited to share and be a witness to this young couple’s love for each other. I cannot help but smile when I look at the photos that we took,” he said in his post.